"Previous research on FT activity in Arabidopsis showed that there is a peak of activity in the evening, not the morning," said Imaizumi, who is senior author on the paper. "We show definitively that there is a peak of morning activity — and we think we know why this morning peak was not seen previously in the research laboratory." 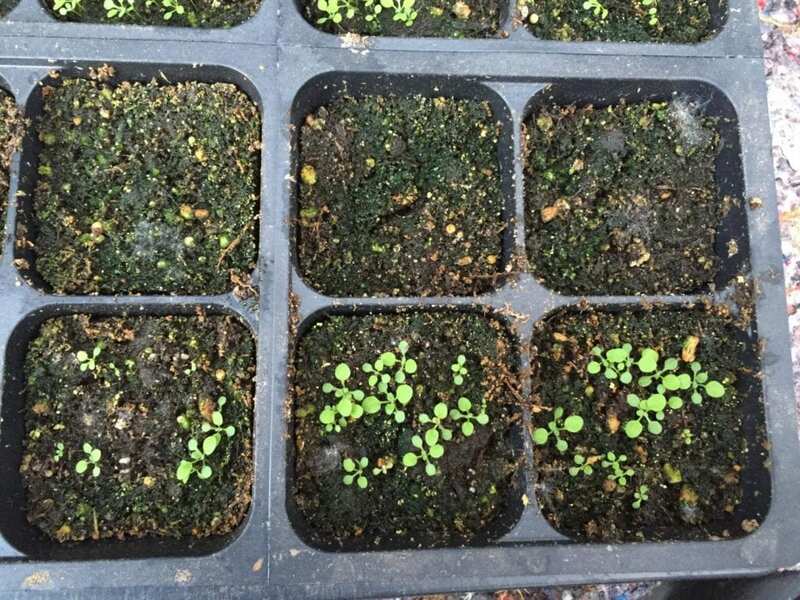 "We show that just a few simple modifications are needed to the artificial growing conditions, which researchers are using worldwide, so that lab research on Arabidopsis more and other plants accurately mimics outdoor growing conditions," said Imaizumi. "This ensures that the discoveries made in the lab will be more comparable to what the biological processes are — at the cellular and molecular level — in other plants of interest in nature."